Sainsbury's Superstore, which currently occupies a unit in Flintshire Retail Park, is situated on Holywell Road, approximately 0.22 miles north-west of the centre of Flint (nearby Ashmount Industrial Centre and Flint Train Station). This supermarket looks forward to serving the customers of Flint Mountain, Connah's Quay, Bagillt, Northop, Flint Town Centre, Pentre Ffwrndan, Halkyn and Oakenholt. Hours of operation are from 7:00 am until 9:00 pm today (Thursday). 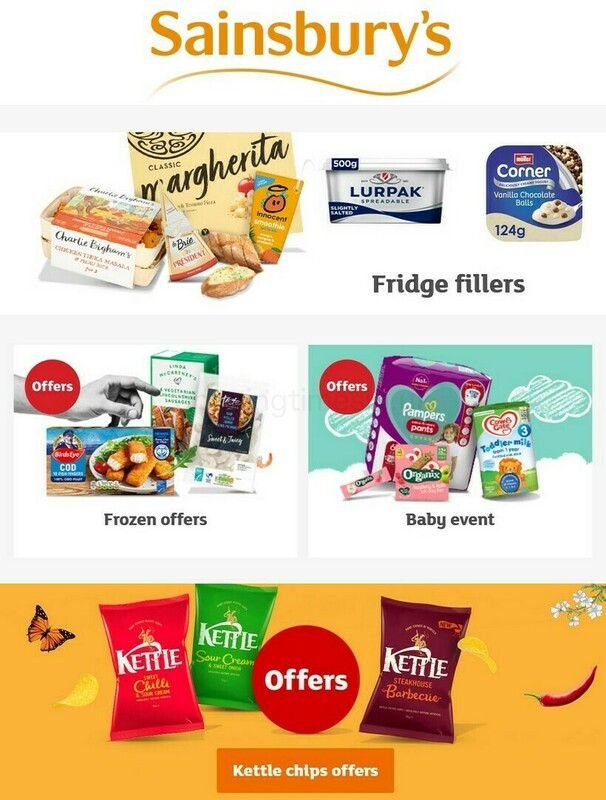 Read the specifics on this page for Sainsbury's Flint, including the business hours, location details, direct number and additional pertinent details. Sainsbury's Superstore is found in an ideal place near the crossroads of Holywell Street and Church Street, in Flint, Merseyside, at Flintshire Retail Park. Just a 1 minute drive from Holywell Street, Church Street and Aber Road; and a 6 minute drive from Junction 33 of A55. To find this store using Sat Nav, key in CH6 5GB. Buses run directly to and from Earl Street/Retail Park and Holywell Road/McDonalds. Getting here is easy by lines 11, 18, 19, 11A, 11F, 28A, D1, D2, T1 or Sapphire 10A. The train runs to and from Flint Station (1540 ft away). Select from Virgin Trains and Arriva Trains Wales lines. In the neighbourhood you can discover Flintshire Retail Park, Aber Park Industrial Centre, Gwynedd County Primary School, Flint Train Station, Ysgol Maes Hyfryd School and Ashmount Industrial Centre. Sainsbury's has 1 existing store in Flint, Merseyside. For more Sainsbury's supermarkets near Flint, click here. Please be advised that standard working times for Sainsbury's in Flint may not be valid during UK national holidays. In the year 2019 these updates apply to Christmas, New Year's Day, Good Friday or Early May Bank Holiday. The best way to get verified info about seasonal business times for Sainsbury's Flint is to go to the official homepage, or phone the direct service number at 0800 636 262. While popping by Sainsbury's, be sure to peruse the wide collection of exceptional stores in Flintshire Retail Park. Here you'll also find Argos, ASDA, McDonald's, Home Bargains, Sainsbury's, Poundland, B&M and other possibilities. It is the Opening Times in the UK team's desire to provide you with the latest information as possible. If you find discrepancies in the location description or working hours for Sainsbury's in Flint, please let us know by utilizing the report a problem form. Your feedback is appreciated. Please review Sainsbury's in the space provided below, and use the star system to rate this store.